Come to a special Maharaja FAMILY SUNDAY as we celebrate the Year of India and the Winterlicious Festival! 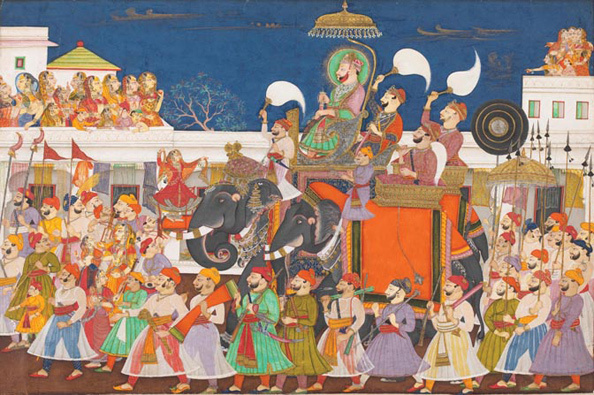 Join us for interactive dance, music, and art activities inspired by the exhibition Maharaja: The Splendour of India’s Royal Courts. • Take to the dance floor and learn the dance moves! • Join in the glittering procession in Walker Court for a grand finale to the afternoon! The much-beloved Family Sundays return! AGO Family Sundays are FREE with admission. We’re putting a Gallery-full of FUN into Sundays!